Since the end of the Cold War, the idea of human rights has been made into a justification for intervention by the world’s leading economic and military powers—above all, the United States—in countries that are vulnerable to their attacks. The criteria for such intervention have become more arbitrary and self-serving, and their form more destructive, from Yugoslavia to Afghanistan to Iraq. Until the U.S. invasion of Iraq, the large parts of the left was often complicit in this ideology of intervention-discovering new “Hitlers” as the need arose, and denouncing antiwar arguments as appeasement on the model of Munich in 1938. 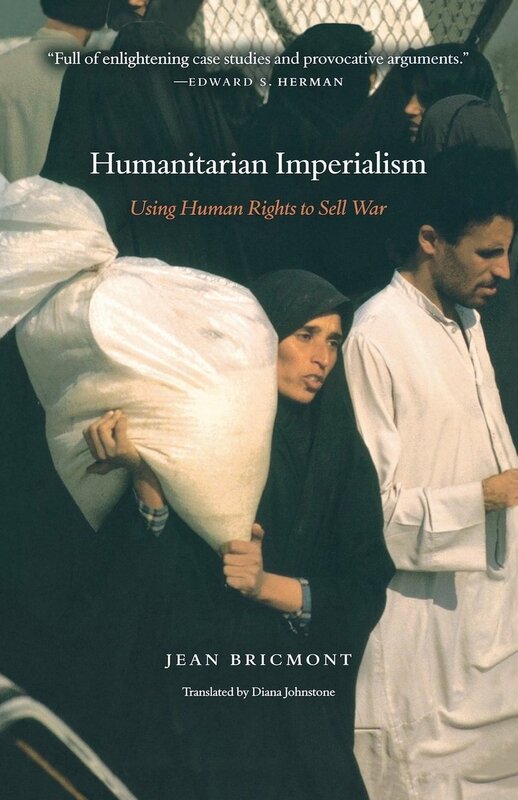 Jean Bricmont’s Humanitarian Imperialism is both a historical account of this development and a powerful political and moral critique. It seeks to restore the critique of imperialism to its rightful place in the defense of human rights. It describes the leading role of the United States in initiating military and other interventions, but also on the obvious support given to it by European powers and NATO. 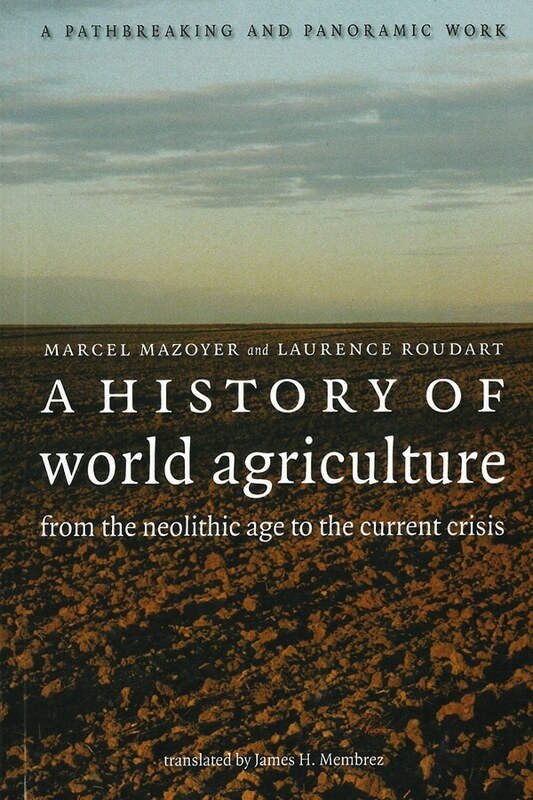 It outlines an alternative approach to the question of human rights, based on the genuine recognition of the equal rights of people in poor and wealthy countries. Timely, topical, and rigorously argued, Jean Bricmont’s book establishes a firm basis for resistance to global war with no end in sight. In this stimulating book, Jean Bricmont effectively deconstructs ‘humanitarian interventionism’ and makes a good case that leftists who support it are the ‘useful idiots’ of imperialism. 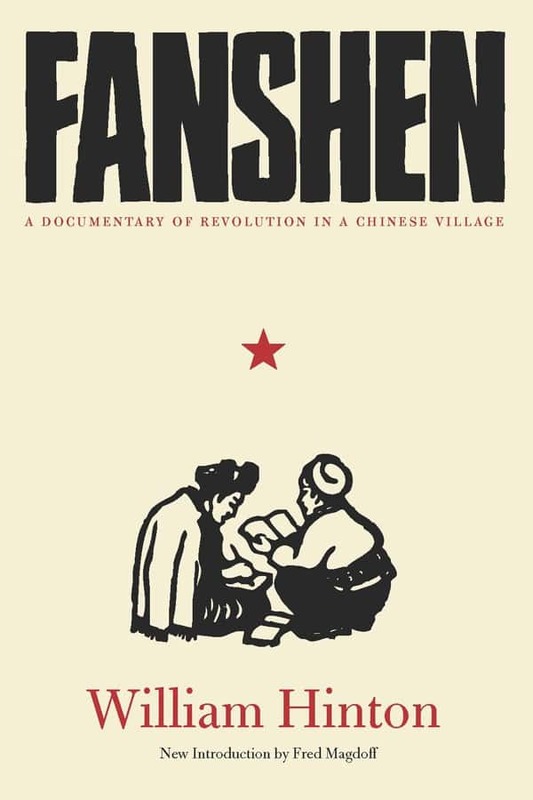 He also provides a broader critique of the Western left and offers a number of constructive suggestions. 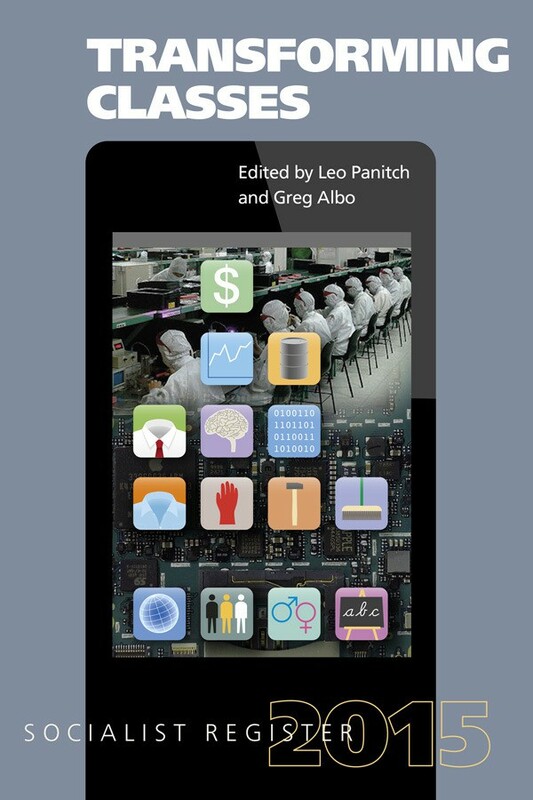 This insightful book is chock full of enlightening case studies and provocative arguments. 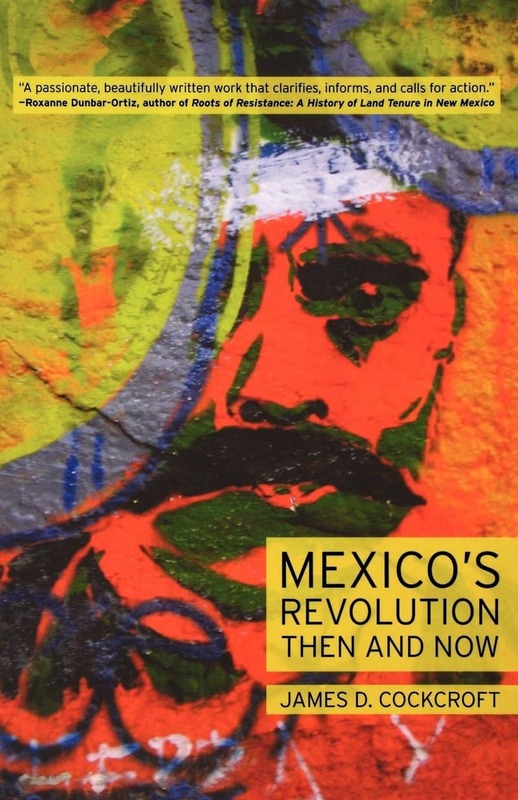 Jean Bricmont’s provocative and carefully argued book deserves to be widely read and debated in the progressive, ecological, peace, and human rights movements. It may not be the last word on this subject but the issues Bricmont raises cannot be ignored. Jean Bricmont is professor of theoretical physics at the University of Louvain, Belgium. He is the author of Fashionable Nonsense: Postmodern Intellectuals’ Abuse of Science (with Alan Sokal) and other political and scientific publications.